An attractive tour package to Kelimutu National Park on Flores Island is being offered to participants of the International Monetary Fund (IMF) – World Bank annual meeting. Scheduled to be held in October 2018, the annual meeting will take place on Bali, the gateway to Flores Island. Head of East Nusa Tenggara's Tourist Department, Marius Ardi Jelamu, said to tempo.co on Tuesday that the travel package offered by Indonesia’s Tourism Ministry would not only include an exploration of the beautiful nature of Labuan Bajo, but also an excursion to the iconic tricolor Kelimutu Lake in Ende, Flores island. Jelamu said the ministry was offering seven different tour packages in total, comprising Labuan Bajo, West Nusa Tenggara, Banyuwangi, Toraja, Toba lake, Yogyakarta and Bali. 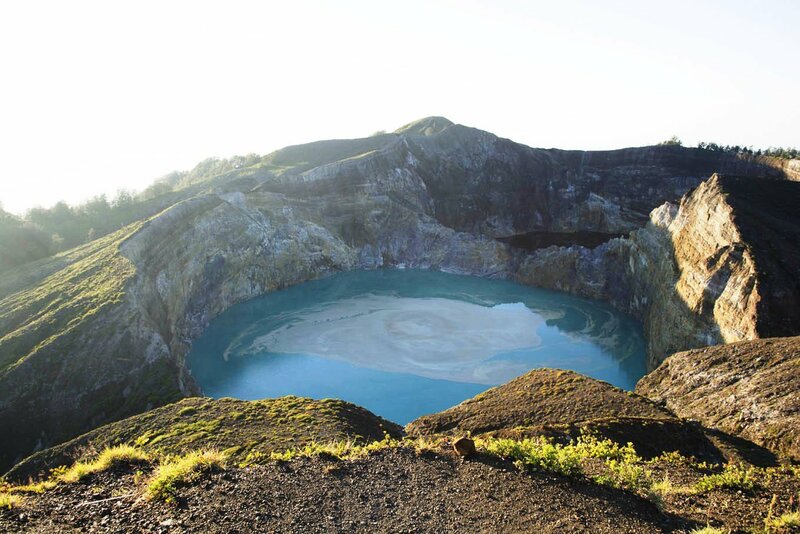 He went on to say the tour to Labuan Bajo - famous for Komodo National Park - would also include an excursion to Kelimutu lake in Ende district. Marius said the number of international guests expected to visit the prime destinations in Flores island was approximately 5,000 – 7,000. Expectations are high that the visit will have a positive impact on the promotion and marketing of tourism in East Nusa Tenggara and Flores island.